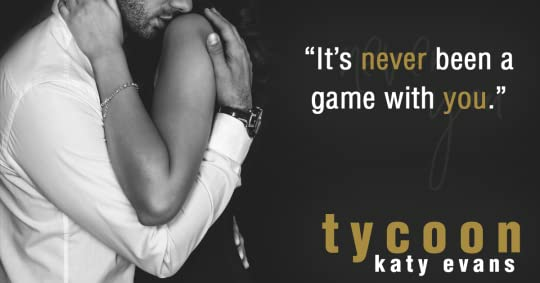 TYCOON: is a standalone ‘Romance’ novel by Katy Evans. Spoken in ‘Dual Perspectives’ This could even come under the ‘Second Chance’ genre. Also spoken in 'Dual Perspectives' and flits from past to present swiftly. Bryn is fast approaching her thirty-first birthday upon her deceased parents department stores going bankrupt she’s been trying without much success to get one hundred thousand dollars funding for her start up venture. Her last resort is Christos the only man with balls big enough to take risks that other banks or companies won’t touch. ➽ I've heard of how much he has changed, how merciless and cold and threatening he has become-no longer the easy going guy he used to be. She knew Aaric Christos the boy, back in high-school twelve years ago when he was a mechanic now he’s the most intimidating, ruthless businessman in Manhattan. Even his looks have changed gone is the nondescript boy with the big nose which was the first thing your eyes were drawn to, then his beautiful eyes and sinful lips took second place. Now he is drop dead gorgeous, all man, the boy she once knew is gone. ➽ He called me lips. And ‘Little bit.’ And he wanted me. I wasn’t interested. He left the city with his brother a few years after we met. And that was that. One minute he was in her life the next he said goodbye, he left town when his mother was on her deathbed, but not once did he never think about the girl he left behind, wishing that he could make something of himself and be a better man than the boy she knew. 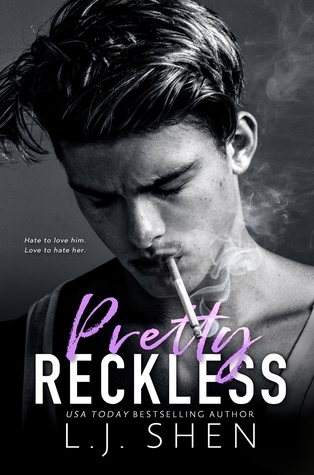 I’m a sucker for books like this, my guilty pleasure, childhood friends, from friends to lovers. The bad boy turned good. Books like this always hit me in the feels. As soon as I started this I struggled to put it down, the way I was moving through those chapters I expected to see smoke coming out of my ipad combusting with the rate I was reading this. ➽ He was a little bit too bad, and I was a little bit too good. He was a demon in the making, and I was still daddy's little angel. 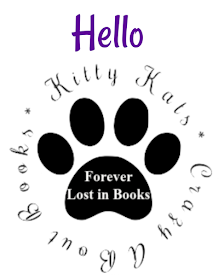 MY THOUGHTS: I really enjoyed this one and all Katy Evans fans after me will also, the reason why I'm rating this 4 stars and not 5 is that there I was in my happy space loving every single minute spent reading this to reach the end, it just felt unfinished, rushed, so many things left up in the air, unresolved, I needed more, wanted more, questions left unanswered, like a cliffy but this is a standalone, that feeling of frustration of being left hanging but knowing that your questions will never get answered.